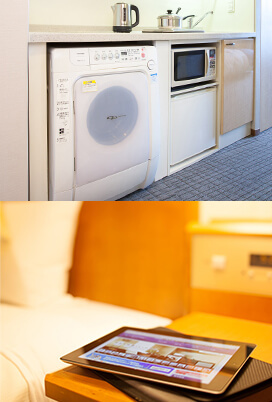 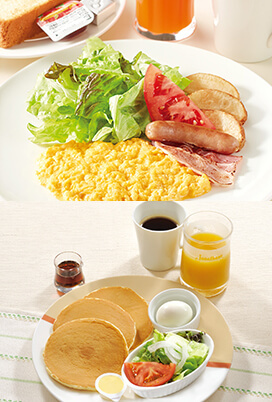 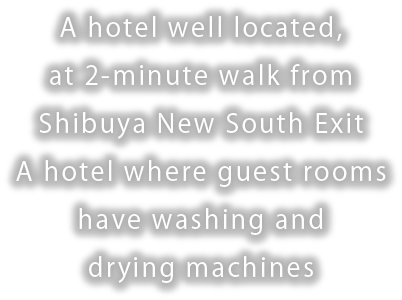 Tokyu Stay Shibuya Shin-minamiguchi a good location for your base, at 2-minute walk from Shibuya Station South Exit. 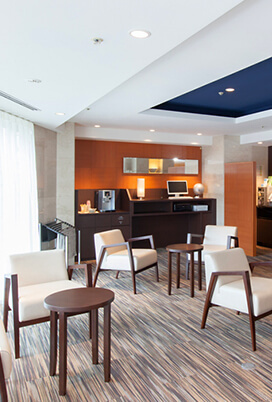 We offer rooms and facilities with more generous spaces, providing relaxation and peace to both mind and body. 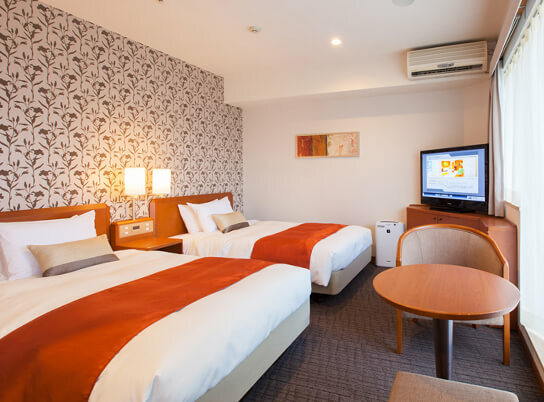 2-night stays and medium or long stays can be more pleasantly spent, as most of the rooms are provided with washing and drying machines and microwave ovens. 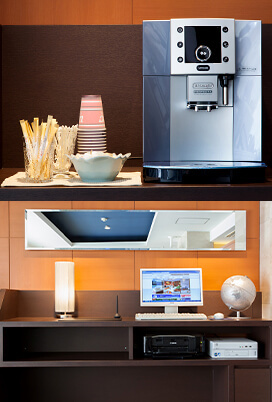 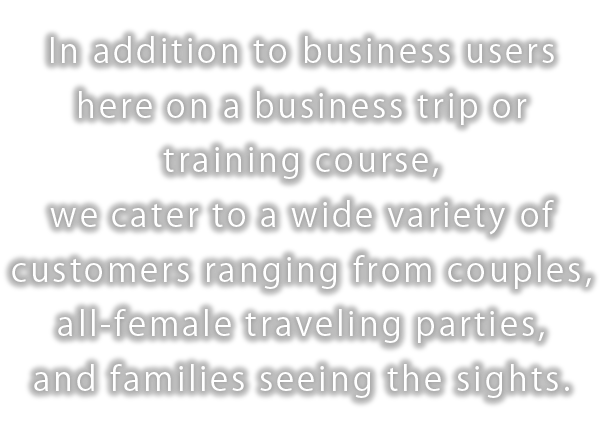 Some rooms are further equipped with mini-kitchens and simple kitchenware and tableware.